If you have a teenager then you know their social interactions have really reached a peak. Social media has really become a profound element of daily life in general. Truth is all of these social media applications are accessible by your teen. It is important to monitor social media for your teenager. 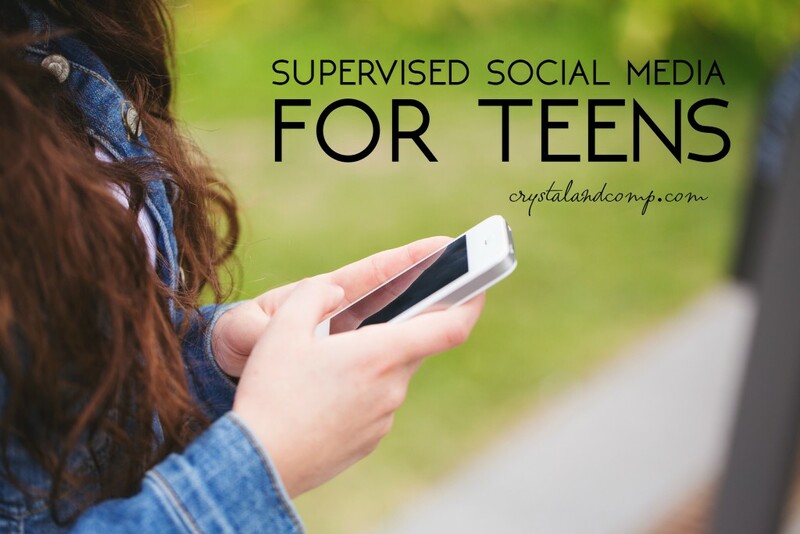 Teens are exposed to all kids of dangers among the virtual world and many of them are some that we as parents may not realize. 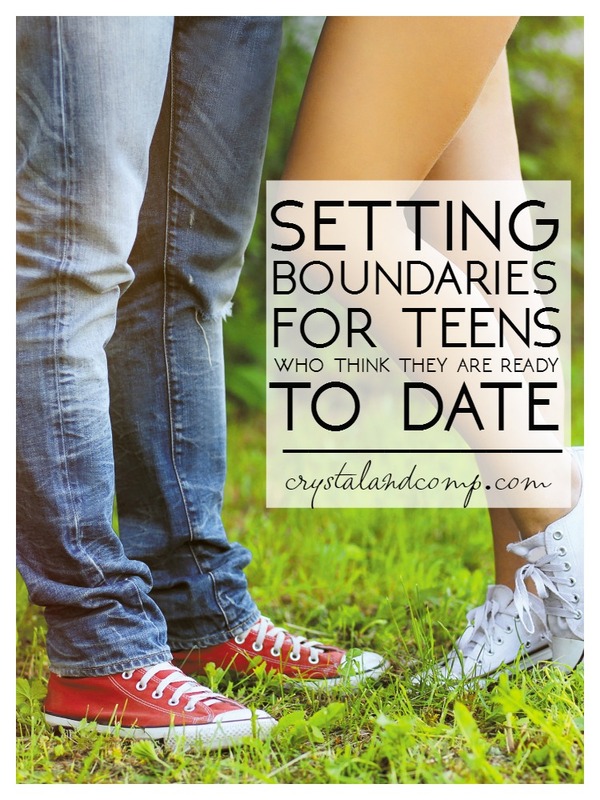 Not only are boundaries essential to protecting your child but as a parent it is a necessity to stay in tune with changes in social media functions as well as going through your child’s phone, tablet, or computer to see what they have been looking at. Social media and internet access has to be supervised and monitored for the protection of your children against predators and also to ensure they are not being exposed to things that your family does not find suitable. There is an abundance of information available and exposed to children these days than we have ever imagined. We are not labeling our children as being rule breakers but parenting within the technological era we live in. 1. Look through their phones, tablets, and computers regularly. It is not a violation of privacy it is a necessity. The internet and social media are constantly evolving with apps that hide inappropriate pictures and others that control other people’s phones. Be aware of what your teen is viewing and using. Here is a list of acronyms and terms teens are using that you might not be aware of. 2. Acknowledge the child privacy act of social media sites. This includes Facebook, Instagram, and Twitter which all have regulations of the age of 13 before an account can be opened. This keeps outsiders from accessing your child’s personal information and of course your child accessing content. So if your child has one of these accounts and you are unaware then chances are their profile contains some false information. 3. Set boundaries for social media accounts. If your child is given the green light to have certain social media accounts then it is important to talk about the information shared. Always maintain a friendship with your child via these websites to see what they are doing and also what their friends are doing. No sharing of address, phone number, etc. 4. Explain that image is not everything. Your child has to understand that what is shared on social media is shared with a lot of people. These are things that create the perspective of the type of person they are and their future. 5. Monitor activity. If activity on social media is limited there could be a secondary account that your child might have under a different name. Lets face it! These days kids are clever. 6. Set access limits. In our house we have limits on the use of technology or devices period. This keeps some restriction for your kiddos and sets healthy limits for them to still participate in family activities. 7. Check your internet privacy settings. Set what is appropriate for who will be accessing the internet and social media. This could mean you have the strict settings at full capacity. 8. Keep computer’s and other devices in a public location. Don’t keep a computer tucked away in a bedroom. This is just asking for your child to push the boundaries of social access and it does not keep things open. 9. Make your kids aware of cyberbullying. This is a real, growing problem for both children and adults. These could be both people they know and people they don’t know. Make your kids aware of things to look for. 1. Know what your phone provider has to offer. Most carriers such as AT&T, Verizon, and Sprint, have physical tracking for your child’s phone. 2. My Mobile Watchdog is a great app for parents to monitor their child’s phone. It is easily installed and you can monitor texts and call history, monitor apps, block websites, and even turn off apps all from your device! It also offers a free trial. 3. TeenSafe is another great app for parents with the ability monitor correspondence of your child’s phone including Instagram. 4. Check out other free apps available on your device for monitoring the things you want via your app store. 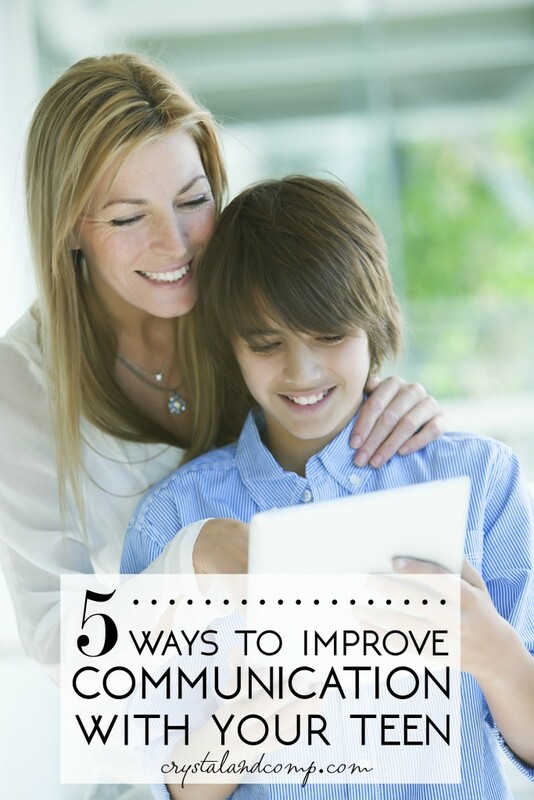 Do you have a special tip for monitoring your child’s social media and internet access? Share your ideas! My kids are not on social media yet, but I know the day is coming soon. Thanks for the great tips! Thanks for sharing these tips. The teenage years are hard enough without the added pitfalls of social media. I am so scared for my kiddo and the internet and smart phones. I know he will eventually get a smart phone, I will do whatever I have to make sure he stays safe. These are really helpful ideas. I’m glad there are some good apps out there to help because it’s hard to maonitor it all yourself! Great advice. IT’s so important to be extremely careful with kids and technology these days. Thanks for all these tips. 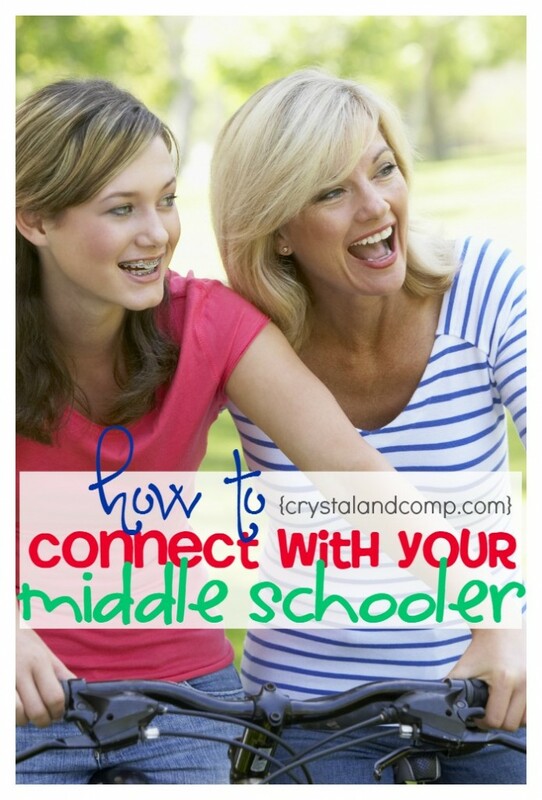 As a mom of a tween daughter, I need to follow these tips too! With so many secting going on nowadays in some schools (news), I am afraid of these things although my kids aren’t teen yet. Thanks for the tips! These are great tips for monitoring social media with children! I definitely agree that checking the cell phone, tablet, etc. Is not an invasion of privacy it is necessary! These are excellent tips! My husband is a police officer and often gives talks to teens and parents about social media and computers. One of his major points is to never allow your kids to use computers, phones, tablets in their rooms and to always monitor them when they are using technology. Brandi @ penguinsinpink recently posted..Tried ePantry? You should! These are great tips. It’s very important that we monitor our kids’ online activities. Teens are the easiest victims of cyber bullying and sexual abuse. I don’t have teens anymore, but it’s great to know there are apps to help parents monitor their teens’ social media access. I have a fourteen year old so these tips are very important for our family. My husband and I had a nice and long talk with our son about the rules to being on social media and his privacy (none). It’s a constant discussion and we keep those lines of communication open so that he doesn’t feel like we don’t trust him, but so that he understands how dangerous and how much trouble social media can be if not careful. 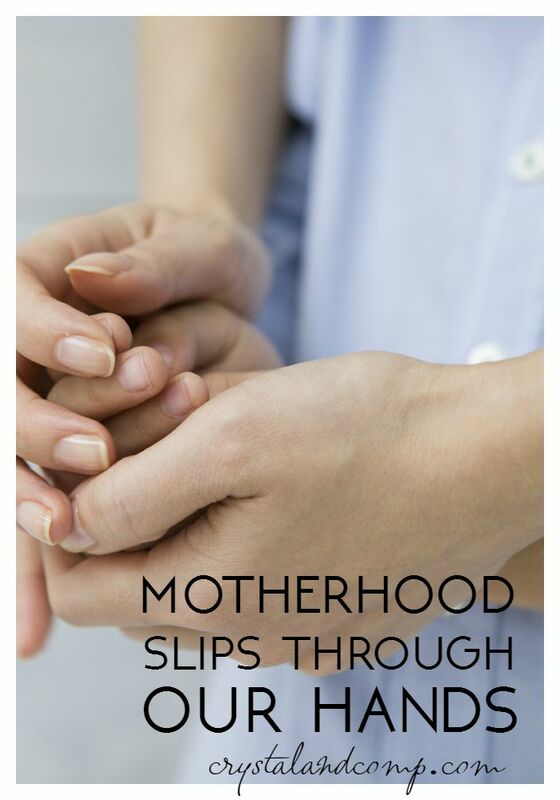 My tips is to have an open and honest relationship with your child. They will be less likey to hide things and more likely to come to you. My kids aren’t teens yet, but I still impose these rules for their electronic use. These are great tips to keep our kids safe. Thankfully my daughter is not on social media yet. I keep telling myself that it will all disapear before she hits that age that she wants to be on there. I don’t think that is going to happen though unfortunately. Thanks for the tips! As parents, we can never be to cautious when it comes to our children and the Internet! My kids are still babies, but I know I will have to deal with this at some point. These are great tips. 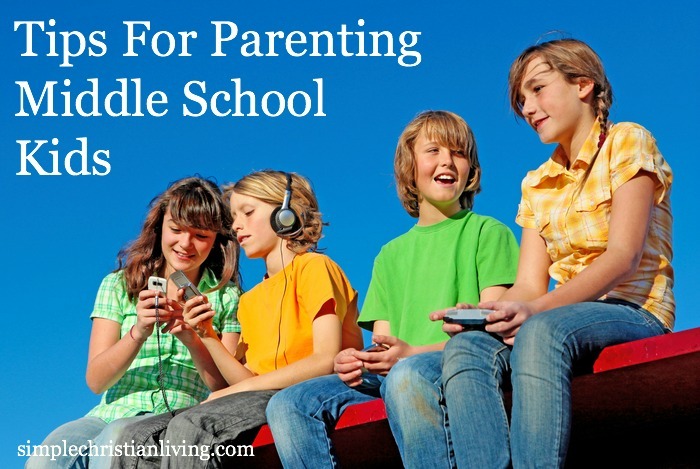 These are great tips and information for those parents with teens. It is so important to protect the kids from preteters as well as limiting their access to the social media. Thanks for sharing. 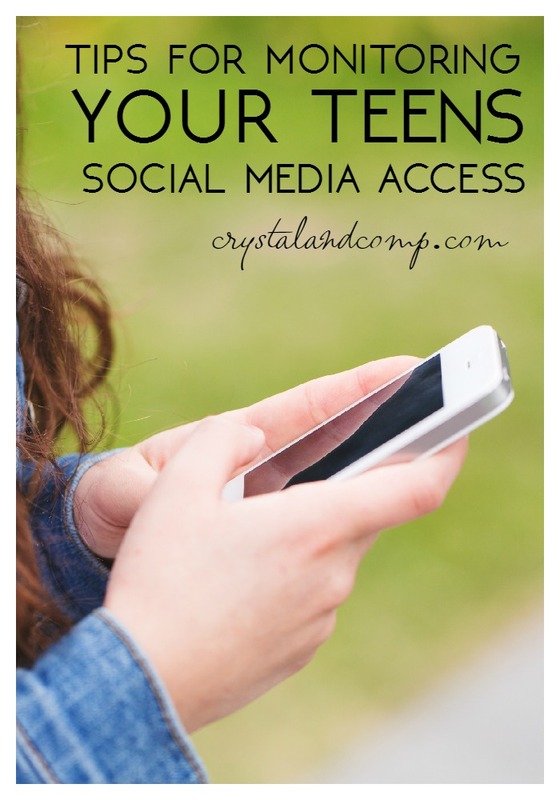 These are great tips for parents with teens who have access to the social media sites. I had always made it a point to be friends with children on social and also was able to go on there accounts anytime. I recently had a friend who’s daughter was bullied. They set up a fake account and then started spamming and writing awful things on people’s instagram photos. So horrible. You need to know what comes across your children’s phone. They may not admit at first that people are being mean but you will find out eventually.